"The Saudi government now owns five adjacent properties on the grandiose corridor in McLean that is home to high-profile, pricey estates and bucolic views of the Potomac River, according to government assessment records," Washington Business Journal reported. 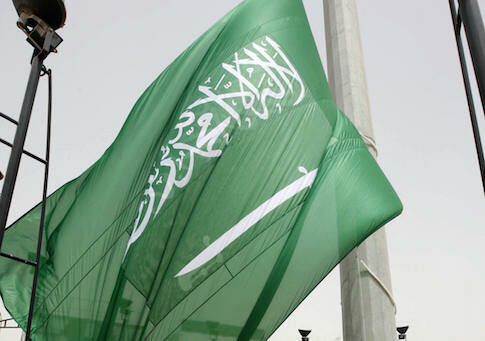 The Saudi government is said to have purchased a series of adjacent homes "occupying about a half-mile stretch" near Chain Bridge Road in Northern Virginia, according to the report. The kingdom paid $43 million on May 24 to purchase Steve Case‘s Merrywood Estate at 700 Chain Bridge Road, making it the biggest residential property sale in the region's history. The county valued the property, which was also the childhood home of Jacqueline Kennedy Onassis, at just shy of $24 million. This entry was posted in National Security and tagged Saudi Arabia. Bookmark the permalink.